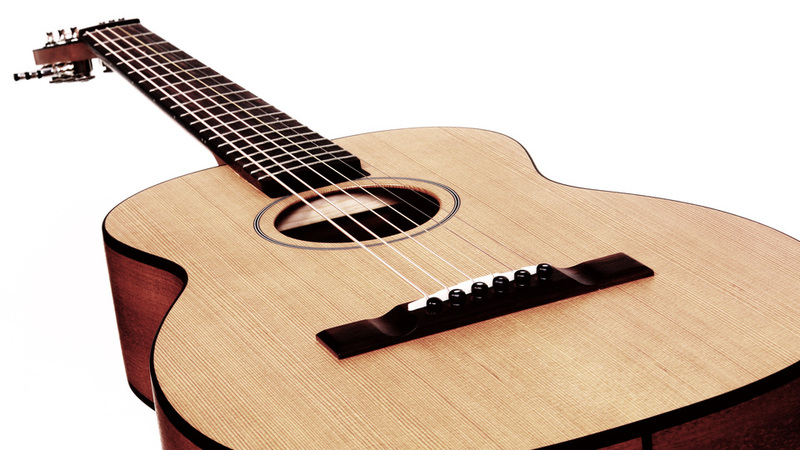 The model ‚Little Jane‘ is an acoustic travel guitar built by czech luthier Furch Guitars. It’s made with solid cedar top and mahogany back and sides. You can disassemble the neck; the connection is well made. It’s a nice little guitar that you can take everywhere. I recorded an acoustic rock groove with an improvised solo in A-minor. The little steelstring guitar reacts well on complex articulation and dynamic phrasing. Hope you like what you hear! 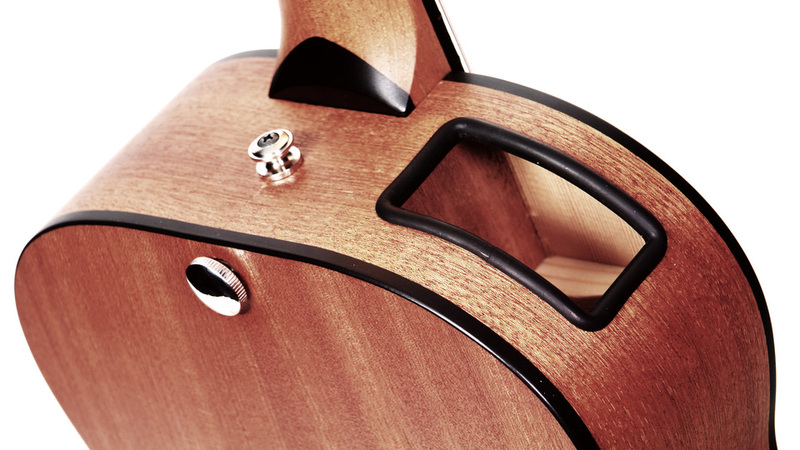 The second soundhole has not only monitoring purposes. If you take off the neck, you can put it into the body of the guitar and put the instrument in the corresponding gigbag.